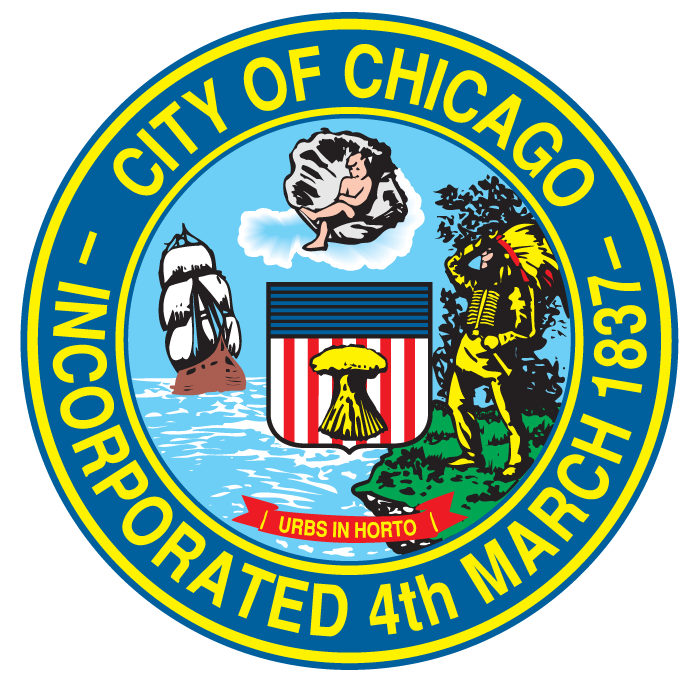 Carole L. Brown was appointed Chief Financial Officer of the City of Chicago in May of 2015. Prior to joining the City, Ms. Brown had a 25+-year career as one of the leading municipal finance investment bankers in the Country. Most recently, Brown served as a Managing Director at Barclays Capital, heading the firm’s Midwest and Southeast municipal practices. She served as the Senior Investment Banker for local and national municipal clients including the City of Chicago, the District of Columbia, the City of Atlanta the States of Illinois, Florida, Michigan and Indiana. Prior to joining Barclays, Brown was employed with Siebert Brandford Shank & Co., LLC and Mesirow Financial. She joined Mesirow after a 10-year career as Managing Director at Lehman Brothers. Brown is a native of Baltimore and a graduate of Harvard College. She came to Chicago in 1986 to attend Northwestern University’s Kellogg Graduate School of Management, where she received a Master’s degree in Management in 1989. For six and half years, Brown served as Chairman of the Chicago Transit Authority Board, a position she held through September 2009. As CTA Chair, Brown oversaw policy for the nation’s second largest transportation agency. She was a member of the Transition Team for Chicago Mayor Rahm Emanuel, served as Chairman of his TIF Reform Panel, and was one of his appointees to the Board of the Regional Transportation Authority. From July, 2011 until her appointment as CFO, Brown also served as a Commissioner on the State of Illinois Budget for Results Commission, having been appointed to that position by former Governor Pat Quinn. She currently serves on several boards, including Steppenwolf Theatre Company, Metropolitan Planning Council, Illinois Council Against Handgun Violence, and The Auto Club Group/the Auto Club Insurance Association. Brown is a member of The Economic Club of Chicago, The Executives’ Club of Chicago, and The National Association of Securities Professionals (NASP). She is a 2002 Fellow of Leadership Greater Chicago and was named that organization’s 2007 Distinguished Fellow. Brown is the recipient of many professional awards and recognitions, and has been profiled by many publications. Deputy Chief Financial Officer Kelly Flannery manages the City of Chicago’s $24 billion debt portfolio, which spans multiple credits including: general obligation, water, wastewater, O’Hare & Midway Airports, motor fuel tax, sales tax, housing and tax increment financing (TIF) bonds. Since her appointment as Deputy CFO in April 2016, Ms. Flannery has played a pivotal role in converting the City’s remaining tax-backed variable rate debt to fixed rate and terminating related swaps and modernizing the City’s Debt Management Policy. Ms. Flannery started working for the City of Chicago in 2008 as a Senior Fiscal Policy Analyst with the Department of Finance where she performed pricing analysis and monitored post issuance compliance of the City’s multiple credits, including general obligation, sales tax, motor fuel, O’Hare and Midway airports credits. She transitioned to Assistant Budget Director with the Office of Budget and Management in 2012 where she evaluated annual department and citywide budget requests for personnel, capital improvements, and equipment and service needs. She also helped to develop citywide fiscal and budgetary policies and procedures designed to create efficiencies, eliminate waste, and codify best financial practices around pension funding and debt service payments. Prior to joining the City, Ms. Flannery worked in fixed income at Mergent Inc., a global financial information services company. Ms. Flannery is a graduate of Syracuse University with Bachelor of Arts in International Relations and received a Master of Public Administration from the University of North Carolina at Charlotte.